One of the many fun activities you can look forward to enjoying while on holiday this December is the ever popular Margate Mardi Gras. This event is a big hit and firm favourite amongst holidaymakers and locals of all ages. The Margate Mardi Gras on the main road, Marine Drive, in the centre of Margate is held on Wednesday nights during the peak seasons (school holidays mostly), and features live music, dancing, many interesting stalls and plenty of unbeatable entertainment. So join in the fun. 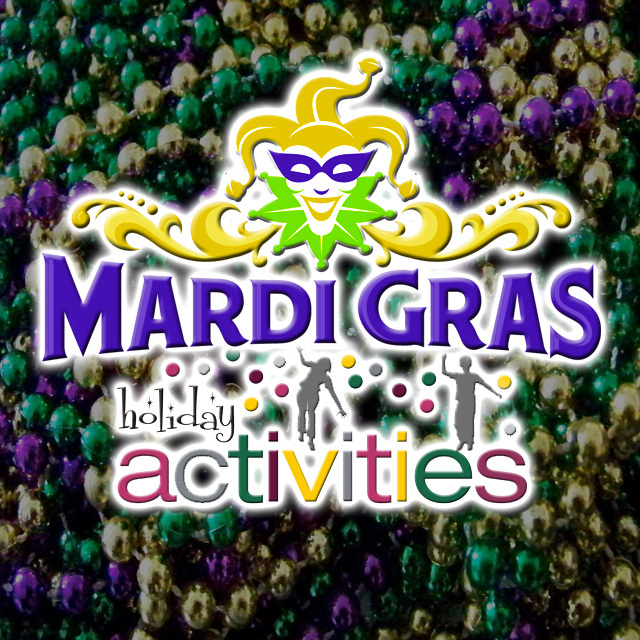 Weather permitting the Mardi Gras will take place on the following dates. In the holiday season, the beach at Margate in Kwa-Zulu Natal becomes utterly transformed as thousands of visitors and locals flock to enjoy the sun and surf. Join in the holiday festivities, music concerts, exhibitions and beach competitions.